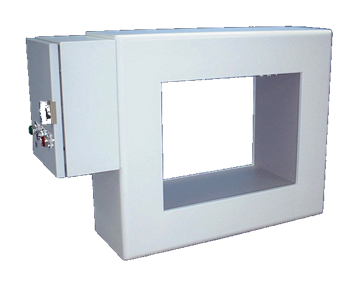 ABM Metal Detectors Pty Ltd.
Food Packaging, Plastics, Timber, Paper, Mining & Defense Industries. 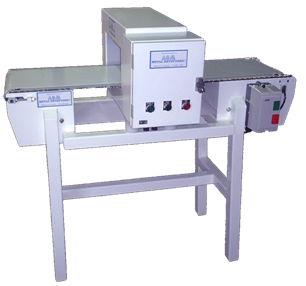 Pulse Induction metal detectors, Metal Proximity and Belt Splice detectors. 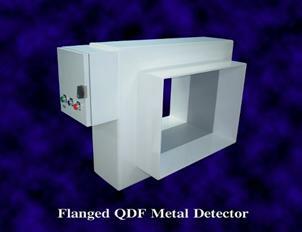 The QDF is a high performance Metal Detector suitable for detecting ferrous and Nor-ferrous metallic contamination in a wide rang of food or other products.